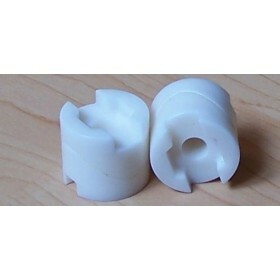 Original Bushings (Wave Cams) Pour 2 bushings. 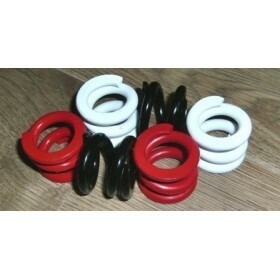 Riders who are looking for more stablity in their longboard trucks will see a marked increase with the heavier red or white longboard springs, however, Original longboard trucks are not meant for speed, so the skill level of the rider will always be the limiting factor in speed wobble when dealing with original longboard skateboards. That being said, with white springs and a drop deck, one rider recently got the Original S10 longboard trucks up to 67 mph. 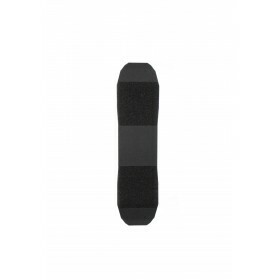 Le Vecter 37 rend tout ce que vous faites plus facile, plus rapide et plus fort. Le Vecter est l'implémentation de niveau suivant des concepts concaves après l'Apex DiamondDrop et Maven, MAIS le Vecter est plus raide et plus profond. Avec un concave de 0,70 pouce qui commence plus tôt et se bloque plus tard et une forme de briques pleine longueur, le Vecter vous permet de faire preuve de créativité sans craindre de vous envoler.